Love is in the air, yet again. Valentine’s Day is just around the corner. It is the perfect day to show that special someone in your life, just how much they really mean to you. What better way to win over your Valentine baker than to gift them what they love the most: bakery ingredients and tools. Bakerykart has an array of bakery ingredients and tools that are perfect for the occasion. 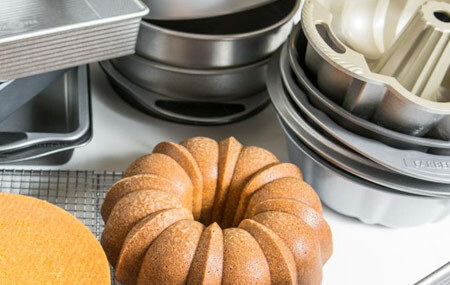 In order to inspire you, here is a look at the ingredients, bakeware and kitchen tools that you could turn into the perfect gift hamper for your Valentine Baker. Pure Chocolate - This delicious gift for your Valentine baker ensures that they can use the best quality couverture chocolate for the finest Valentine’s day dessert recipes. 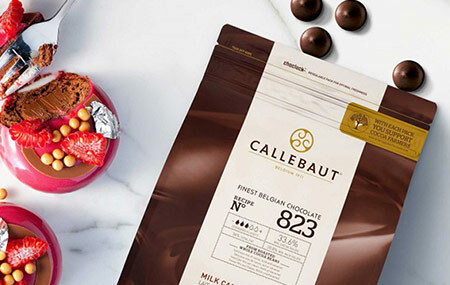 Tantalise your loved one’s taste buds with Callebaut Premium Couverture. 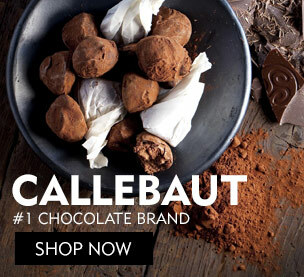 The popular versions are Callebaut 811, Callebaut 823, Callebaut W2, Callebaut Brazil - 66.8% Dark and Callebaut Ecuador - 70.4% Dark. Strawberries - A box of strawberries is a great gift for your Valentine baker to use in their Valentine’s day dessert recipes. 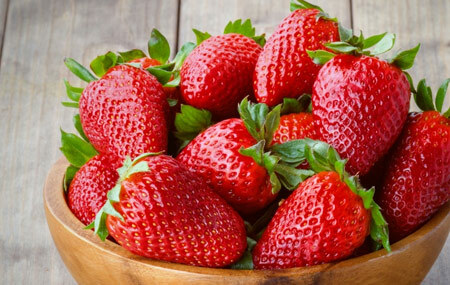 In case fresh strawberries aren’t available, they can always try Fab Strawberry Premium Essence to give the real taste and flavour of strawberry. Fondant/Gum Paste - This premium quality non-sticky and pliable fondant will give an elegant finish to Valentine’s day dessert recipes. It is used to cover cakes and to create artistic roses or figures. Food Colouring - To add colour to icing, sugar paste or chocolate, gift your Valentine food colouring available in the form of Icing Gel, Oil Candy, Powder and Cocoa Butter. 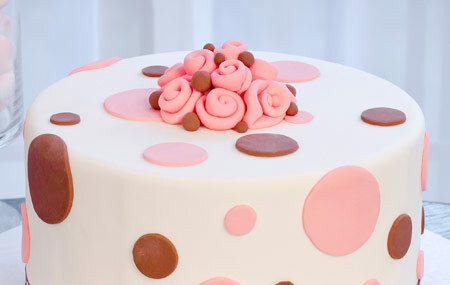 If your Valentine is an icing or sugar paste expert, the Icing Gel Colour would work the best for them. If they are a chocolatier, go for the Lesepidado or PCB Creation premium Cocoa Butter colour. Select stylish bakeware as a gift for your Valentine baker and inspire them to create jaw-dropping Valentine’s day dessert recipes. Cake, chocolate, muffin and cupcake moulds - Your love can bake romantic Valentine’s day cakes with heart shaped moulds from Bakerykart. We also have chocolate kiss moulds and smaller heart moulds to bake cupcakes and muffins. 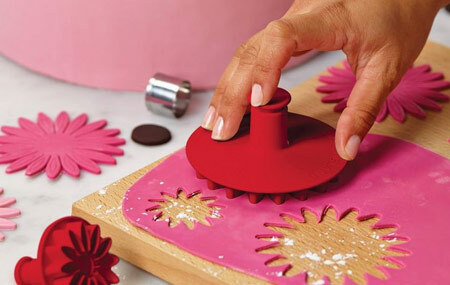 Decorating Tools - These include fondant and modelling tool-sets, fondant ribbon cutter, decorative press set, fondant and gum paste moulds and much more. 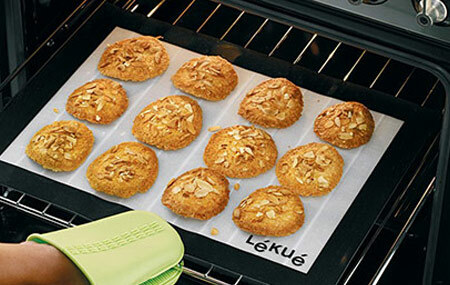 Silicone Baking Mat - These silicone mats take away the stress of making the perfect dough for dessert recipes. You can knead on the silicon surface without using flour because it is perfectly non-stick. 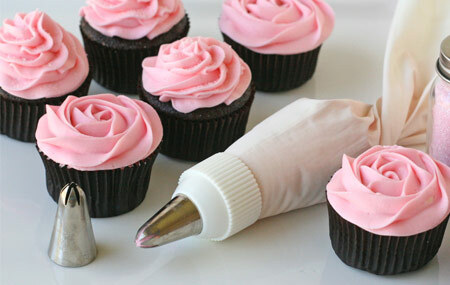 Piping Bags and Nozzles - Good quality piping bags are a great gift for your Valentine baker. These are reusable, made of cotton and come with nozzles as well. 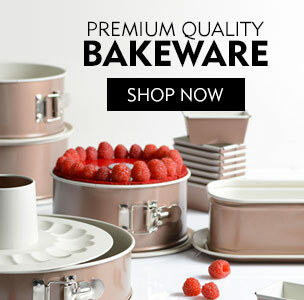 If the special someone in your life has a passion for baking, these premium items will surely impress them. They will remember you with a smile each time they use these bakery ingredients and tools. Instead of the same old gifts for lover’s day, choose an exclusive baking hamper as a gift for your Valentine baker from BakeryKart. 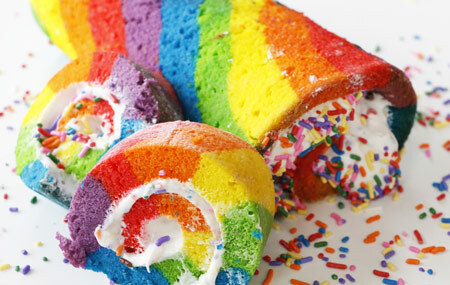 Do you have suggestions for gifts for a baker this Valentine’s day? Comment below. Don’t forget to check out more of our recommendations for Valentine’s day gifts here. 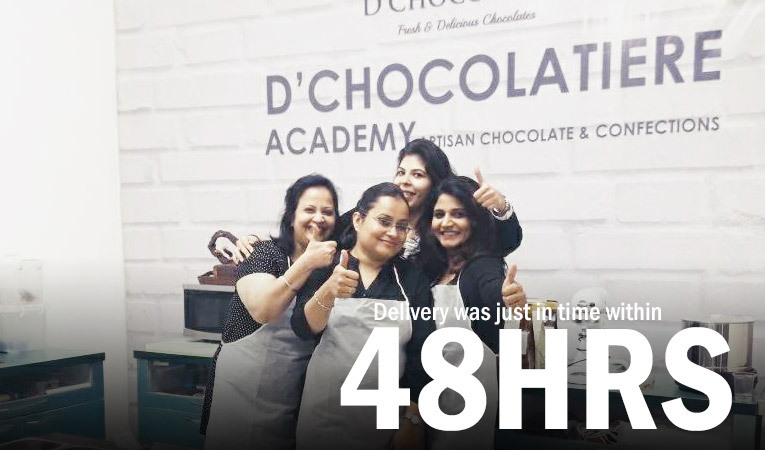 Deepika Namdev founder of D Chocolatist (Indore), an internationally certified chocolatier from Academy of Pastry Arts Malaysia & Callebaut Chocolate Academy Belgium speaks about her experience of shopping with Bakerykart, read on to find out. Baking for the first time? 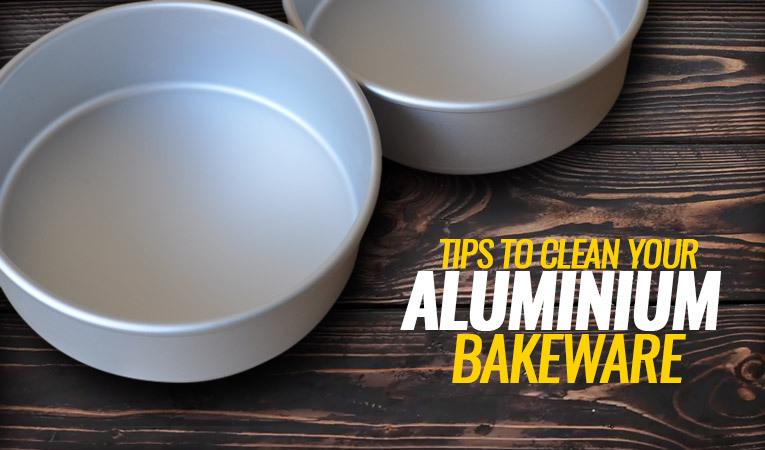 Or, having trouble cleaning your aluminium bakeware? Read on for a few hacks to keep them squeaky clean, without breaking into a sweat.